You might want to move your private chats to WhatsApp or Telegram for the time being: it appears popular encrypted messenger Signal is currently down globally, according to numerous reports from users. The company behind the private messaging platform, Open Whisper Systems, has yet to inform its users what is causing the server downtime. 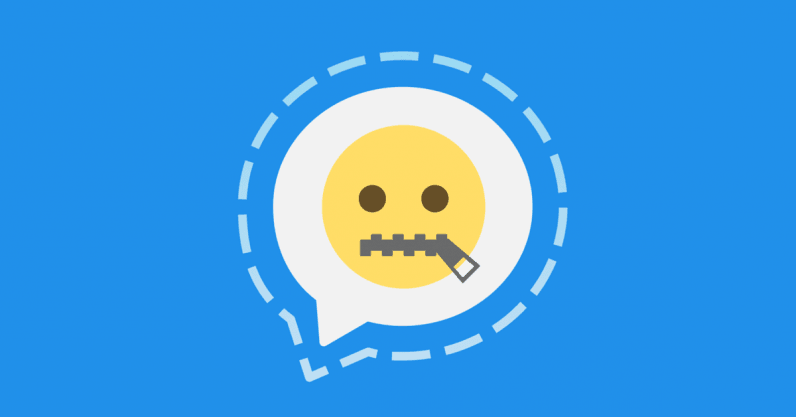 At the time of writing, the Twitter accounts of both Open Whisper Systems and Signal remain silent. In the meantime, tons of users are reporting the service to be unavailable. As per reports, the app is out pretty much across the board, with reports originating from Europe, North America, Asia and Australia among others. What has made matters worse is that Signal has no status page users can consult with for further information. This has thrown some netizens on Reddit and Twitter in a mild state of paranoia. It is difficult to tell when Signal will be back, but users suggest it has been hours since it first went offline. We will reach out to Open Whisper Systems and Signal for further comment and update this piece accordingly should we hear back. Update: A spokesperson for Open Whisper Systems and Signal has since confirmed the issue to TNW, adding that their engineers are already working on a solution. “We’re looking into this and working to get it resolved for you as soon as possible,” the spokesperson said. Update 3: Both Signal and Telegram appear to be resuming functionality.